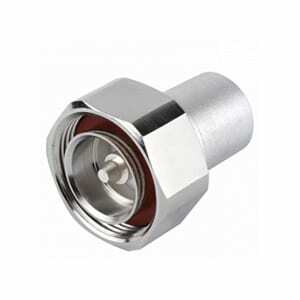 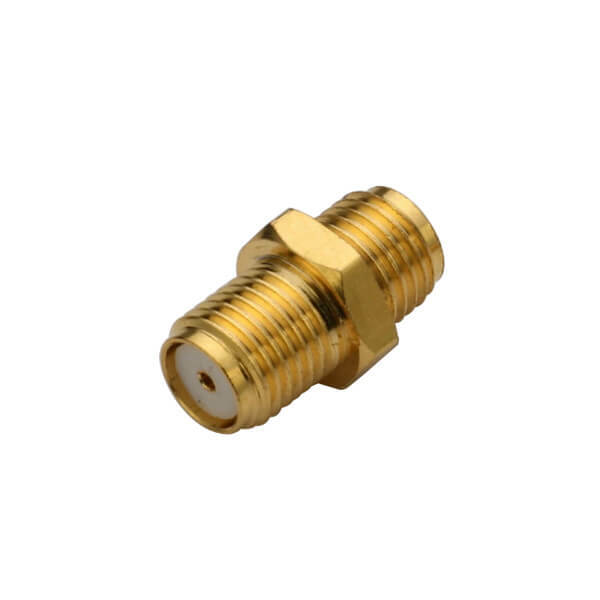 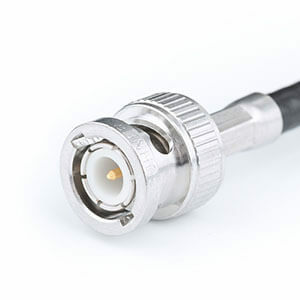 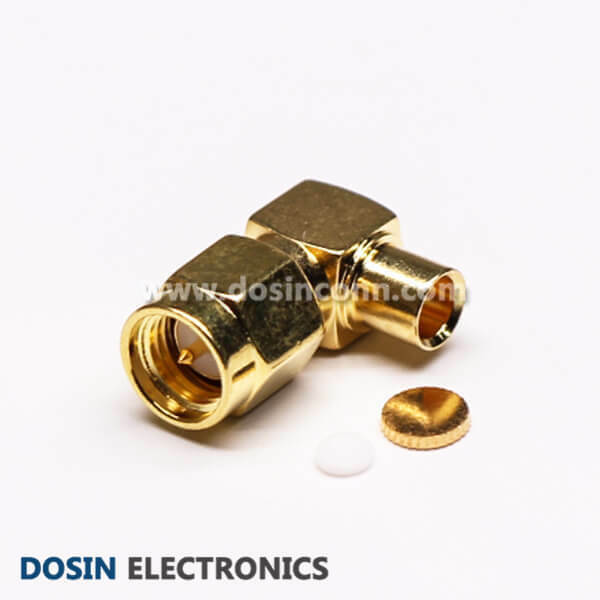 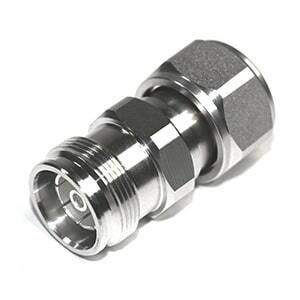 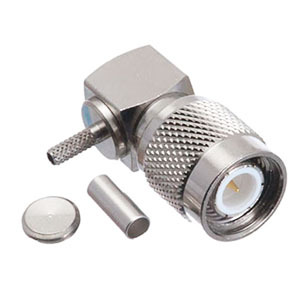 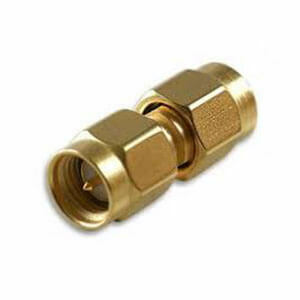 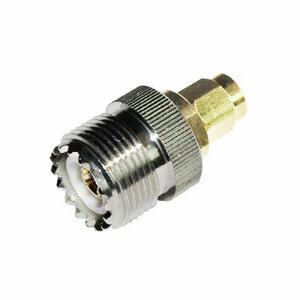 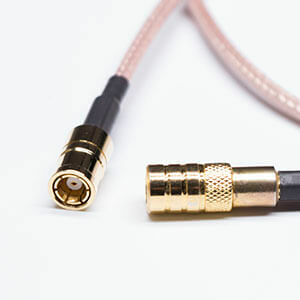 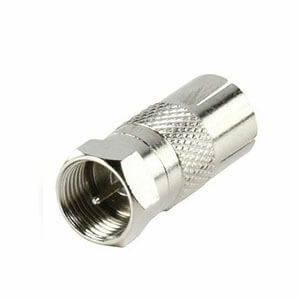 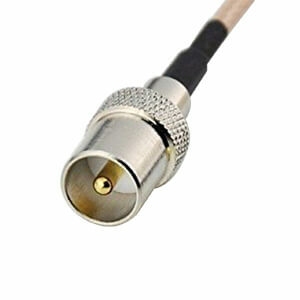 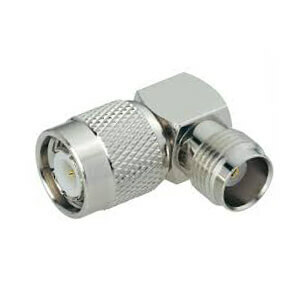 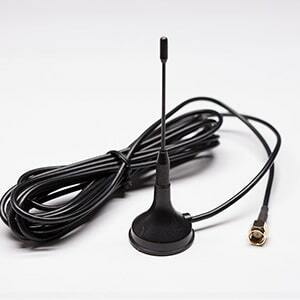 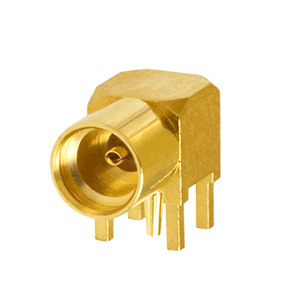 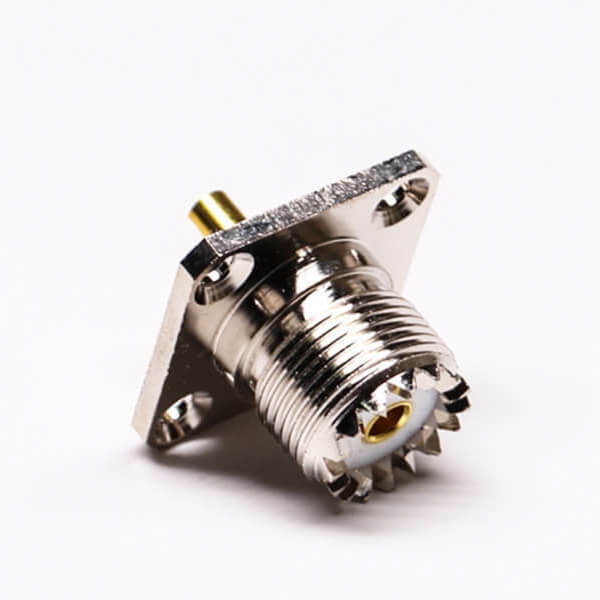 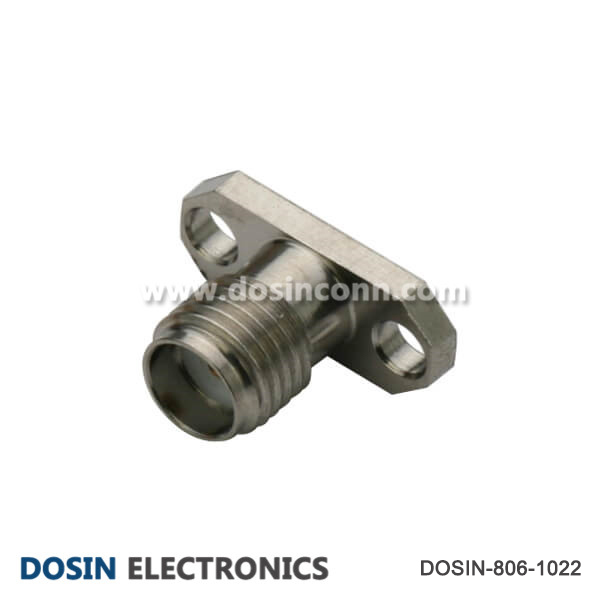 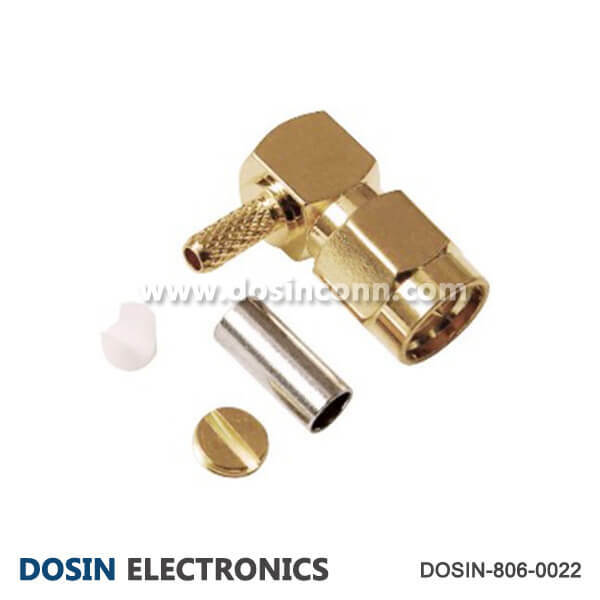 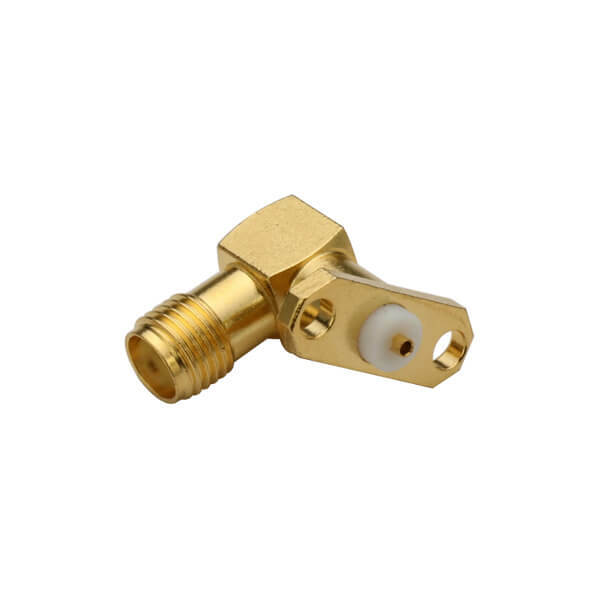 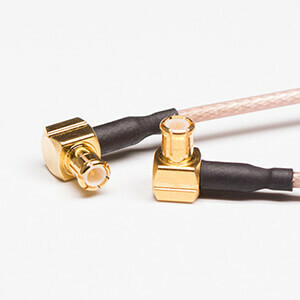 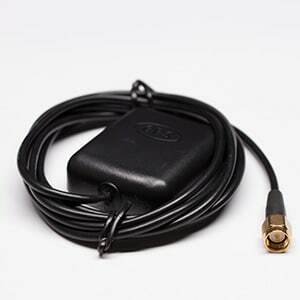 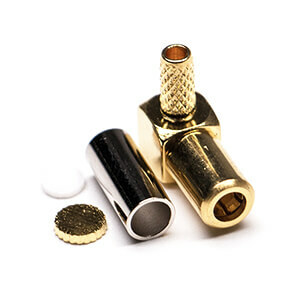 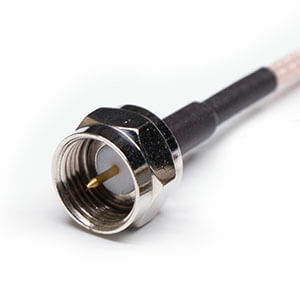 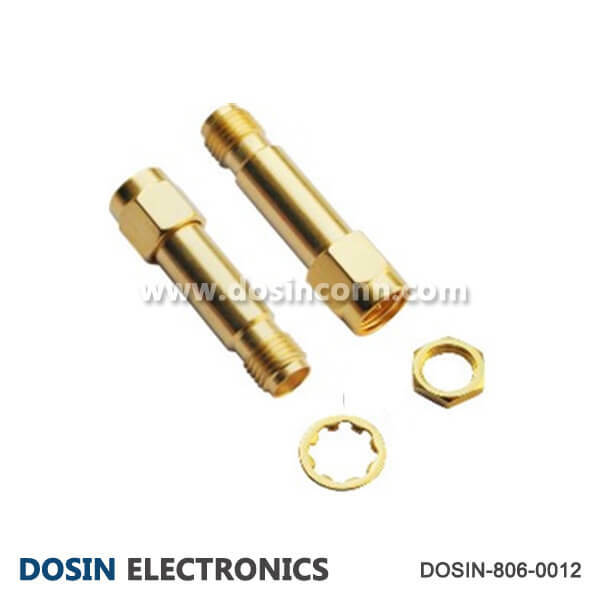 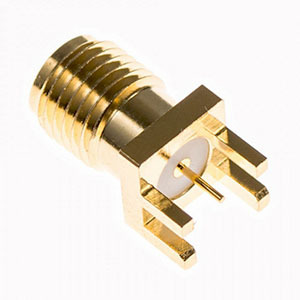 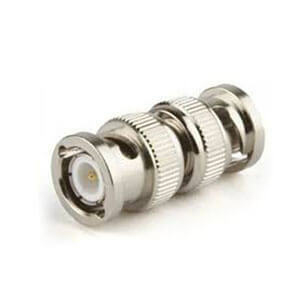 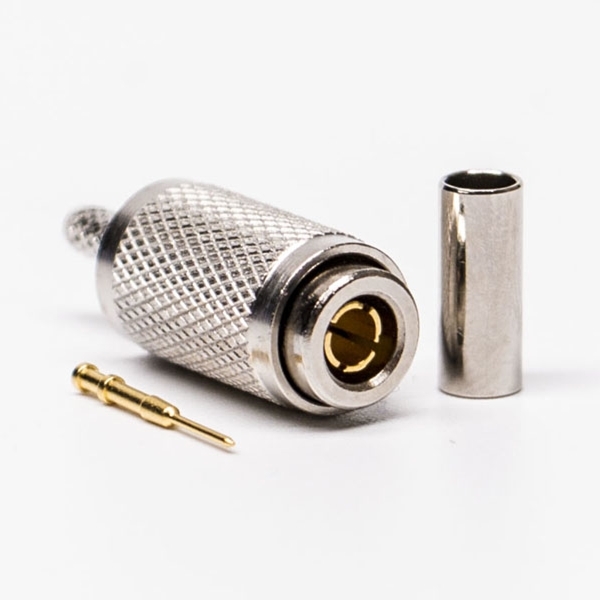 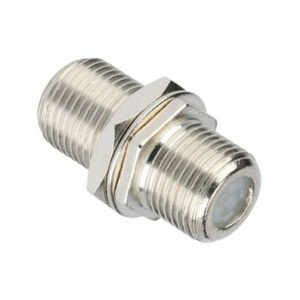 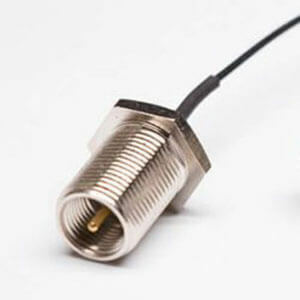 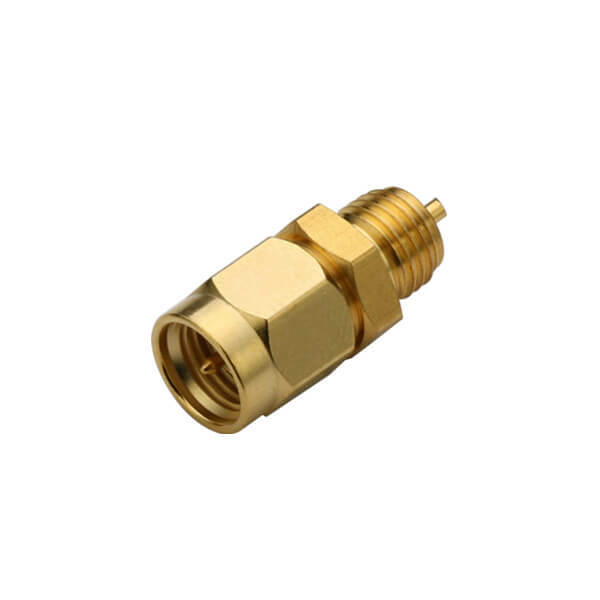 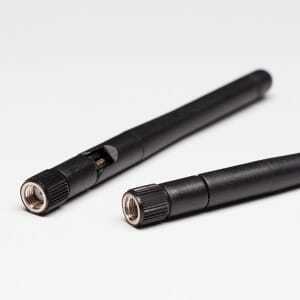 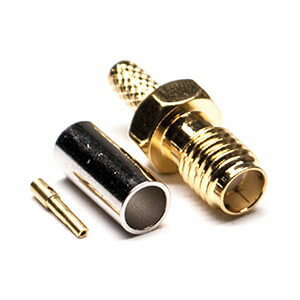 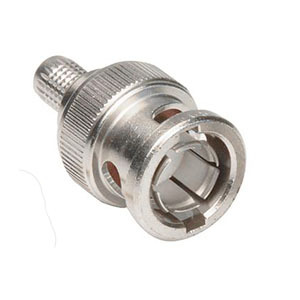 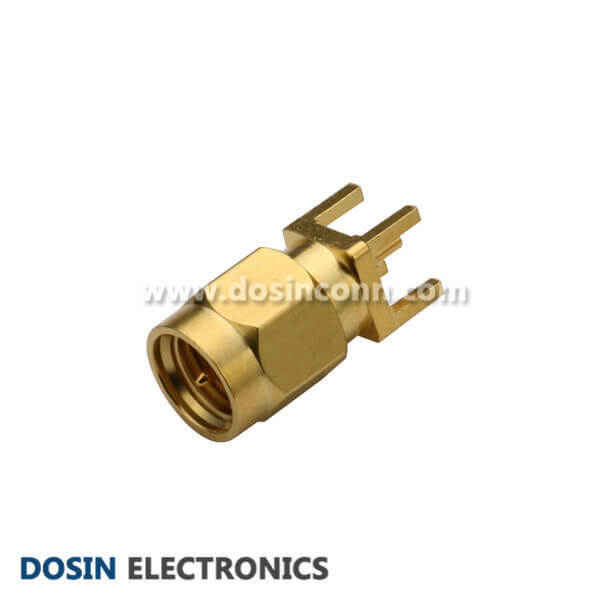 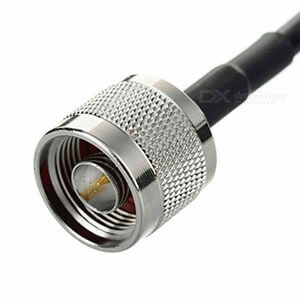 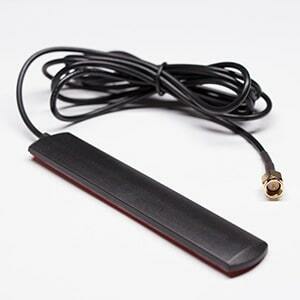 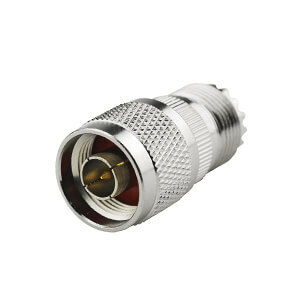 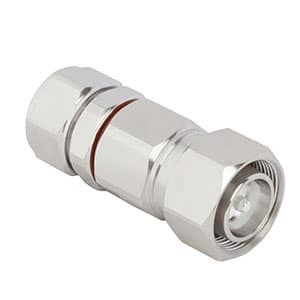 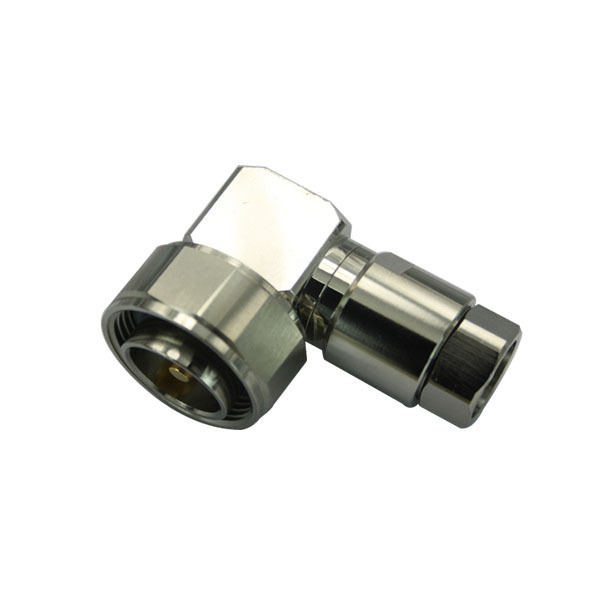 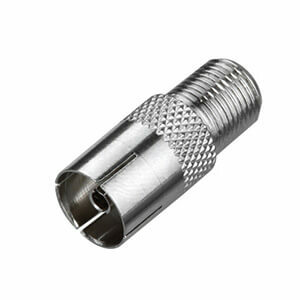 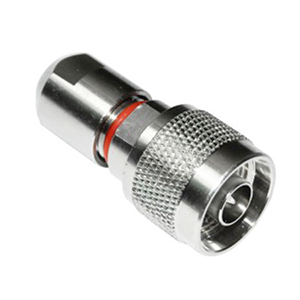 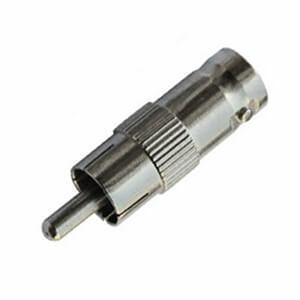 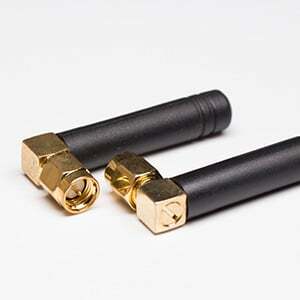 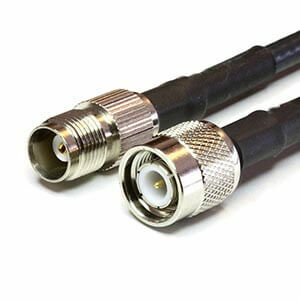 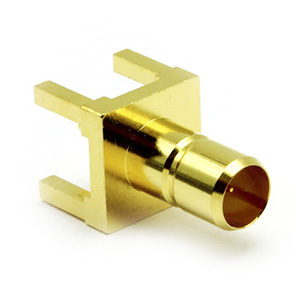 SMA connector is a type of RF coaxial connector developed in the 1960s to make it easier to coaxial cables. 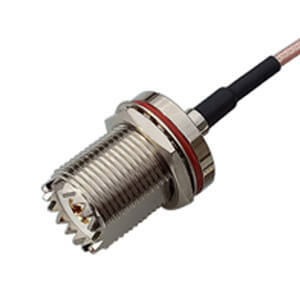 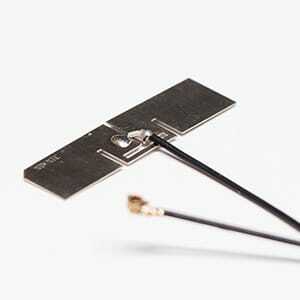 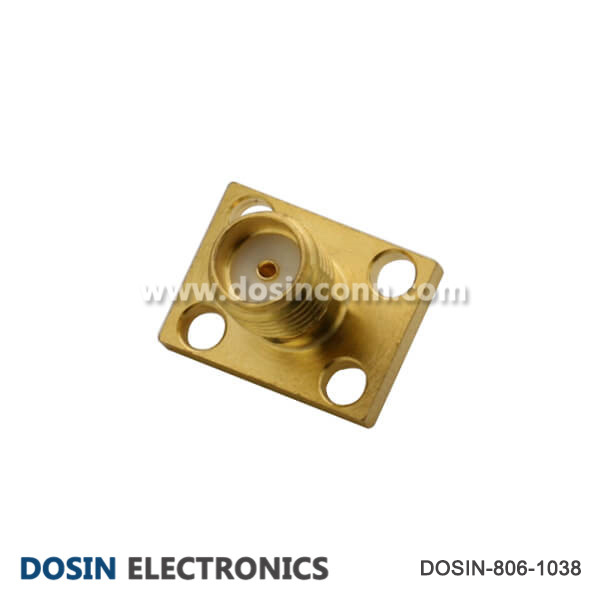 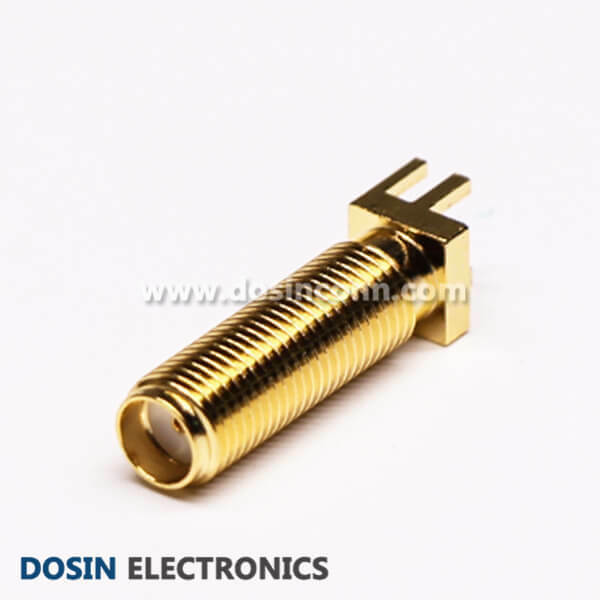 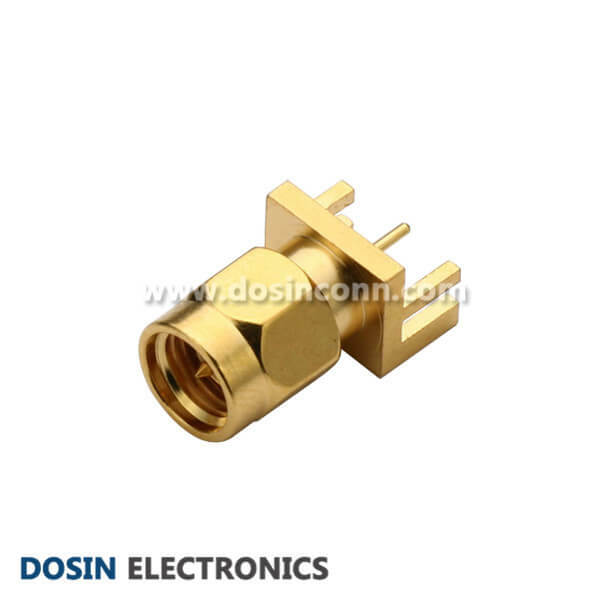 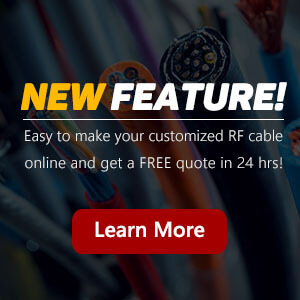 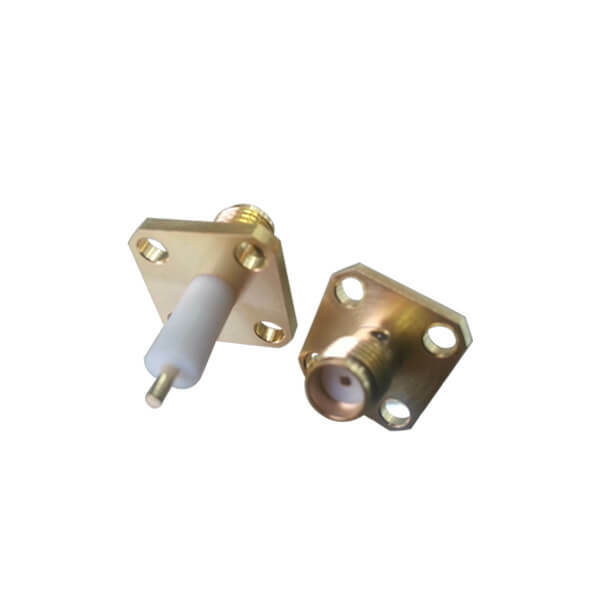 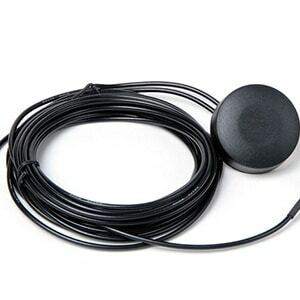 It has compact design, high durability and outstanding electronic performance have made it one of the most widely used connectors in RF and Microwave applications across the board. 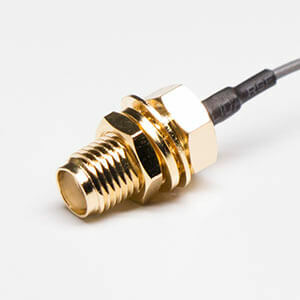 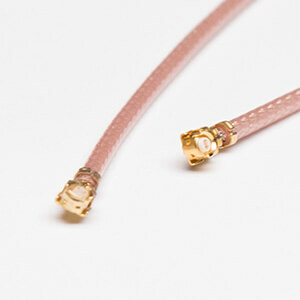 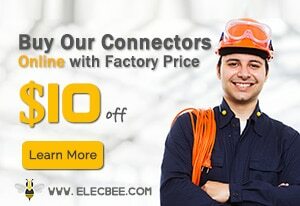 Interested with our SMA Connectors? 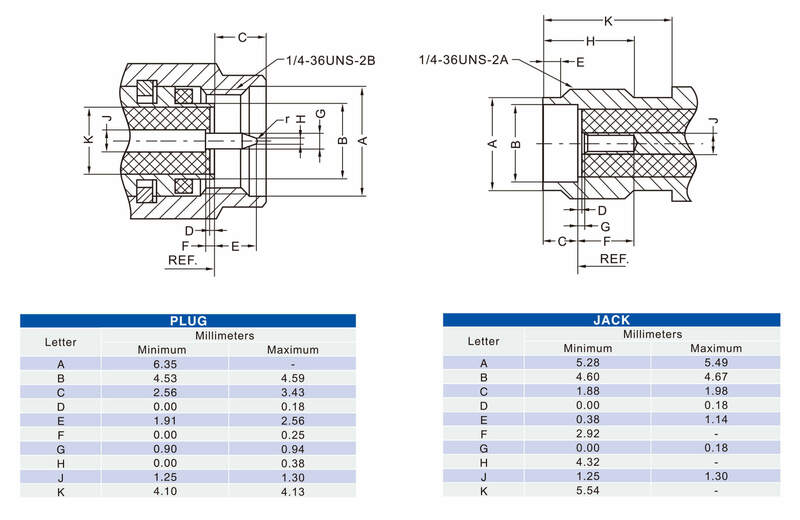 Contact Retention: 15 in-lbs min.